San Diego Sunflower with mulch. It’s officially spring on the calendar, although in San Diego the type of weather associated with spring can be found in any month of the year. Spring is known as a time of planting and renewal of life. 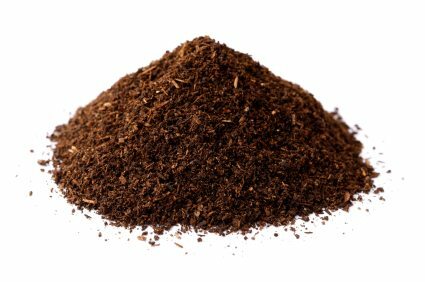 If you’re adding tomatoes and peppers to your garden or planting shrubs or trees you may find the use of mulch to be a helpful tool to increase your success rate. In San Diego residents can pick up free mulch at the Miramar Greenery (part of the Miramar Landfill). The Miramar Greenery is open 361 days a year and residents are welcome to 2 cubic yards of 4″ mulch or compost to take home. For an idea of size, 1 cubic yard is equal to the size of six 32-gallon trash cans. The mulch is made from 100% recycled yard trimmings and is processed in a composting windrow for 15 days. The Greenery also has other types of mulch, wood chips, and compost available for sale if needed. Before heading out to pick up your mulch give them a call at (858) 492-6100 to confirm availability of product. Mulching prevents moisture loss, therefore extending periods of watering by days, sometimes even by weeks! By shading the soil, mulches inhibit weed growth. 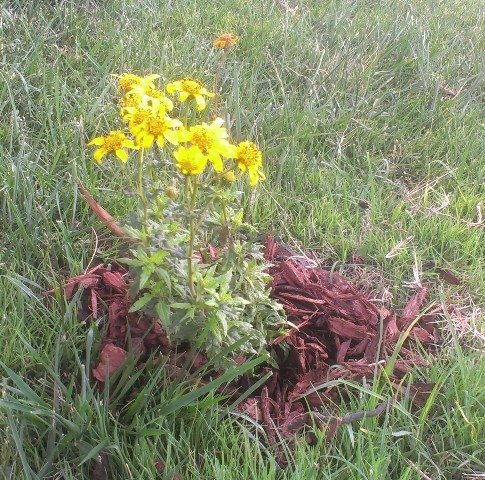 What weeds do get through are easy to pull, and weeding will decrease as time goes by. Keeps soil from splashing onto plant leaves, thereby reducing certain diseases. Matching the right mulch to the type of plant or crop can enhance plant growth. Gravel or rock mulches can prevent rainwater runoff. Best of all, mulches reduce work and adds a finishing touch to the landscape. Less water, less weeds, less work, healthier plants – does it get any better? If you prefer to have mulch delivered there are many landscaping and tree trimming companies in town that take requests for free mulch. Most of them require acceptance of a larger amount of mulch (20 cubic yards is the amount I’ve most often seen) and to have access for a large truck to dump the product. A couple of examples of this service include the forestry group and San Diego Tree Care. 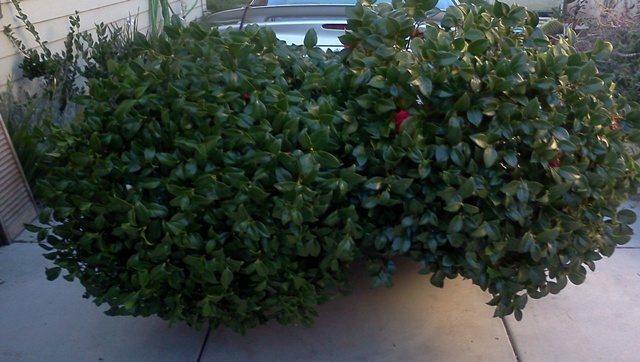 A free Camellia tree from Craigslist. Another option is to look on Craigslist. 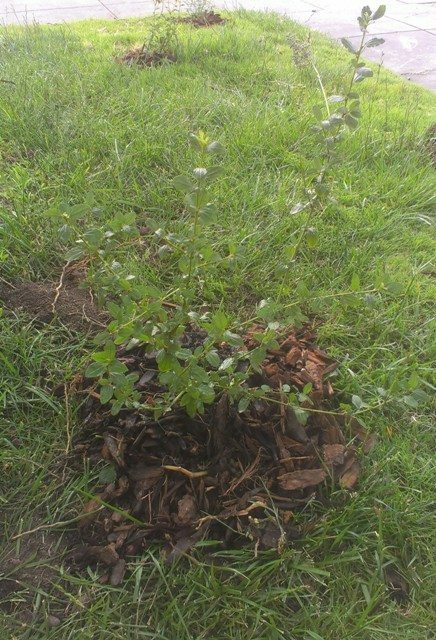 I’ve received free fill dirt and many free trees and plants from Craigslist ads in the past and there is always a variety of free plants, dirt, mulch, rock, and other landscaping items in the Free section of San Diego Craigslist. Happy gardening and here’s to a greener future (literally and figuratively) in San Diego!